Best Sale Items to Recommend. LCD Display with Touch Digitizer Assembly with Frame. 5.8-inch (diagonal) all-screen Multi-Touch display. HDR display 2436-by-1125-pixel resolution at 458 ppi. LED-Back Light IPS LCD with 3D Touch Function. 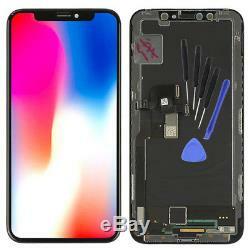 1x Iphone X LCD Display Touch Screen Assembly (Black)+Tool. Please tell me when you pay for me. If you have any question about item, please let me know. I will help you soon. If you have any question, please let me know. We take the weekend off. We will not be liable if your country custom department detains your parcel. 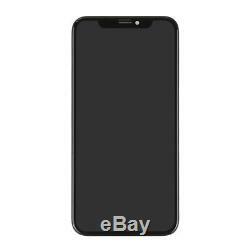 The item "For iPhone X 10 LCD Display Touch Screen Digitizer Assembly Replacement Tool" is in sale since Tuesday, June 19, 2018. 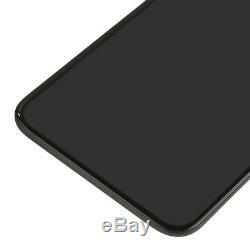 This item is in the category "Phones & Accessories\Mobile Phone Parts".kit" and is located in Shenzhen.